Muttahida Qaumi Movement generally known as MQM, is a political party in Pakistan founded and currently led by Altaf Hussain. It originated as an ethnic student organization in 1978 from University of Karachi . The students movement later turned into an influential political party of Sindh. 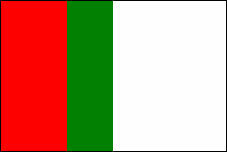 Later on July 26, 1997, MQM officially changed its name from Muhajir Qaumi Movement to Muttahida Quami Movement. MQM is infamous for its frequent involvement in terrorist activities although its leaders routinely deny such accusations. 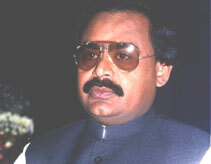 International organizations such as the UNHCR and the United States Department of State frequently cite examples of MQM's involvement in terrorism, especially within Karachi, Pakistan's commercial center.